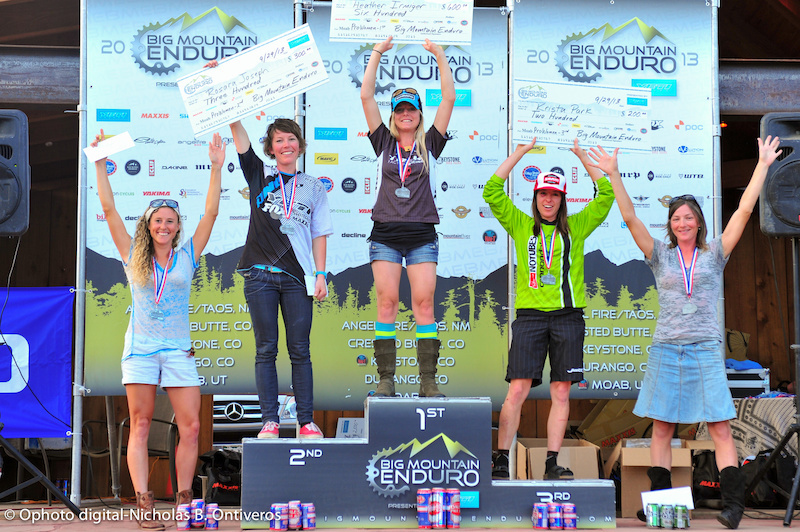 Racers were challenged to two days of racing on the most diverse trail offerings a single venue has ever offered, including the iconic "Whole Enchilada" and the "Magnificent 7" trails. Everything from sub-freezing temps on high alpine trails, to slick rock in the desert, the finals in Moab tested every facet of riders' skill and fitness. After five stages and an hour and a half of racing, Jeremy Horgan-Kobelski (Trek Factory Racing) stands on top of the podium next to Nate Hills (Mavic/SRAM/Yeti), Mike West (Yeti/FOX), Alex Petitdemange (Yeti Cycles/Smith) and Chris Johnston (The Nomads). The Pro Women were very close in times as the top four toggled around for stage wins. Heather Irmiger (Trek Factory Racing) emerged on top winning by a mere 14 seconds to Rosara Joseph (Yeti/FOX) followed by Krista Park (Cannondale), Heidi Rentz (The Cycling House) and Beth Roberts (Rim Tours). 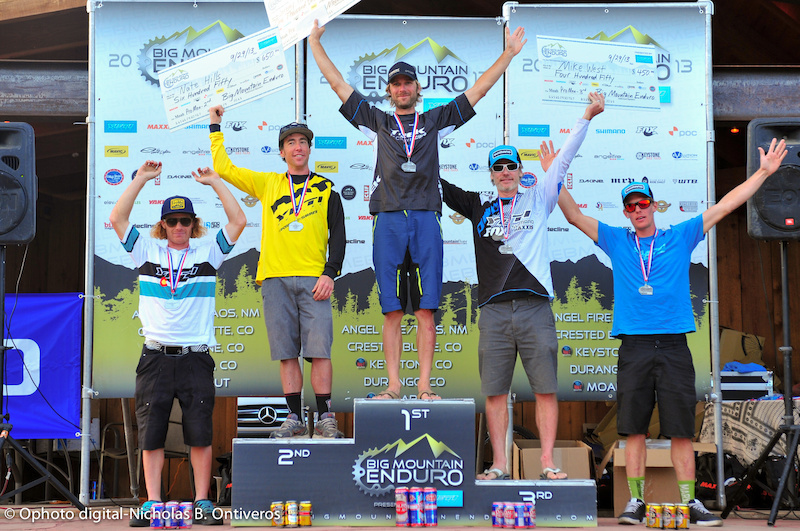 After winning the Whole Enchilada in 2012, Hills stands on top of the podium again, this time for the Big Mountain Enduro Series Overall. "This is a cool series to win the overall, because of the well-rounded nature of all of the courses. Every weekend dished out something different, so it was a true test to the best all-around rider," Hills said. 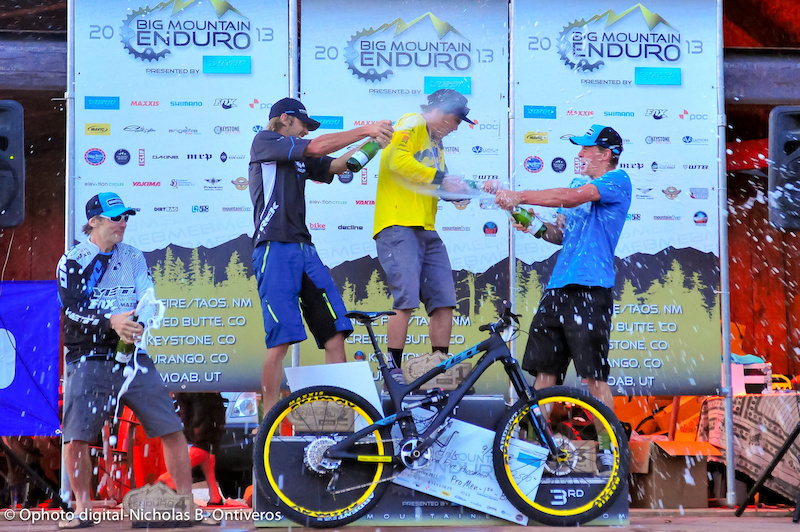 Irmiger was no stranger to the top of the podium all season long, winning the Big Mountain Enduro Series Overall. Park, a consistent contender, was tied for first coming into the season, and took second by a small margin, followed by Jill Behlen (Tokyo Joes), Cait Dmitriew (Oskar Blues) and Lea Julson (Tough Girls Cycling). 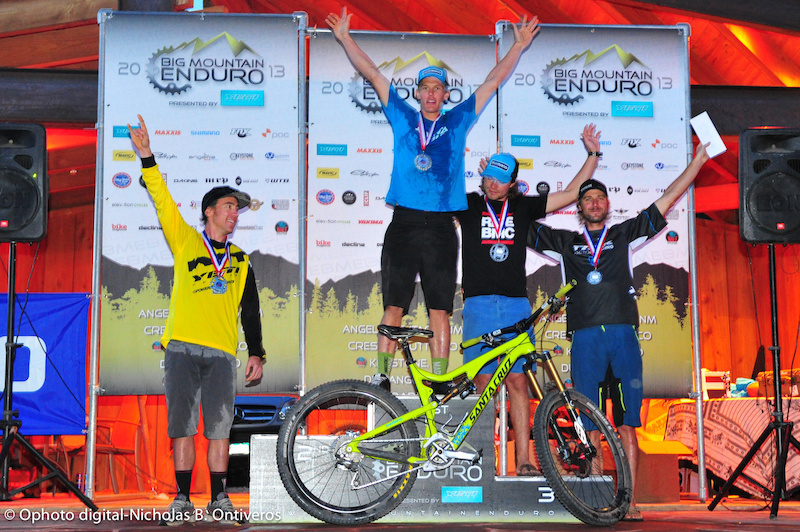 Johnston was elated to win the North American Enduro Tour for 2013. Hailing from Vancouver, Canada, Johnston adapted to all of the different race courses part of the overarching tour, to stand on podiums all across the continent, proving that true champions come out on top, even when they are not on their home turf. Adam Craig (Giant), Aaron Bradford (BMC), Hills and Horgan-Kobelski accompanied Johnston on the final N.A.E.T. podium. 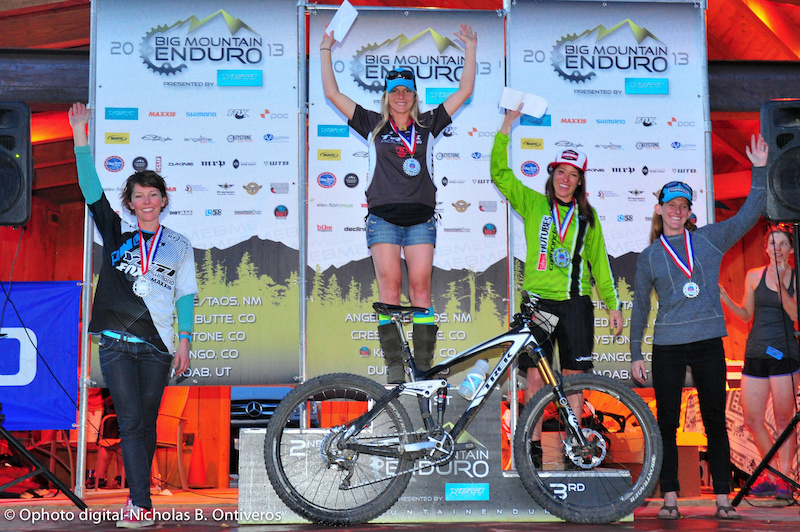 Irmiger tripled her podium appearance with the N.A.E.T. win for the Pro women. Joseph was second, tied in points to Park with the finals as the deciding factory, and Kelli Emmett (Giant) and Margaret Gregory. Come on you guys.. My bro Nate wins the overall and you don't interview him... And pushing 40... JEDIS ARE 4 real!! 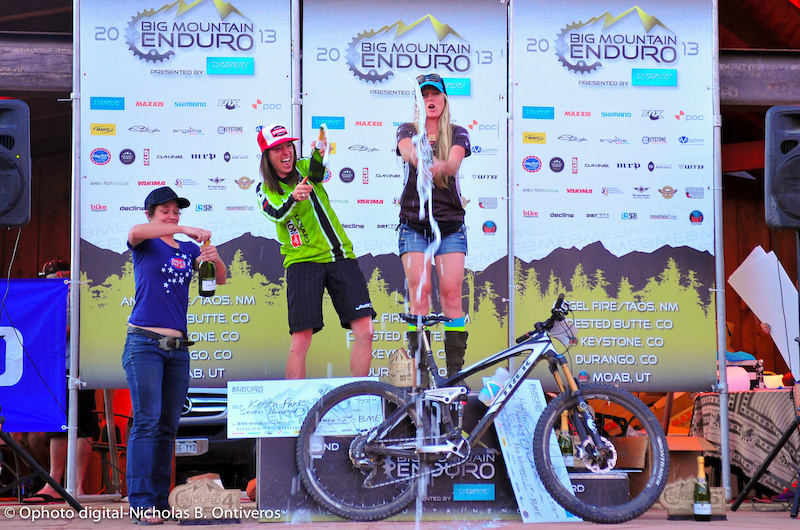 The Big Mtn Enduro Series was awesome this year and will probably be even better next year. 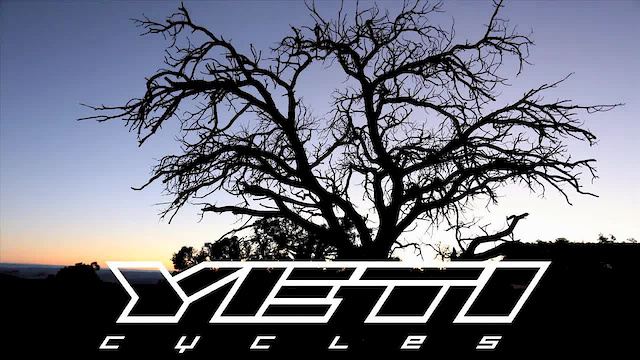 Yeti did a good job with sponsorship and representation at the events but sorry to say it, this recap Video was terrible, didn't do the series justice at all. That's "The Snotch", SO sketchy! I'd rather it stay that way. Whistler can be MTB capitol of the world- leave the La Sals without crowds. Always awkward for 4th and 5th to hold up empty hands! Were all the BME events this pedally? Mag 7 and a lot of TWE are very pedally. Hell yeah, ladies (and dudes, but mostly the girls, ha ha)!!! Way to slay it! dale's pale in a tall boy? f*ck you colorado share the wealth! ladies are HOT! Keep crushin it, you all ROCK! Perfect location for some enduro action! Looks like the 26" bikes are doing just fine! Yep, looks like there is one up there. Ignorant wheel size debate commence. Wilkey, you're such an instigator. Stop poking the bears.